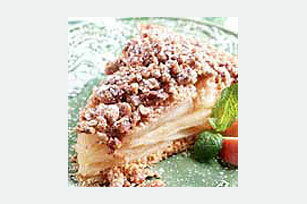 Mix crumbs, brown sugar, sugar substitute and margarine until well blended. 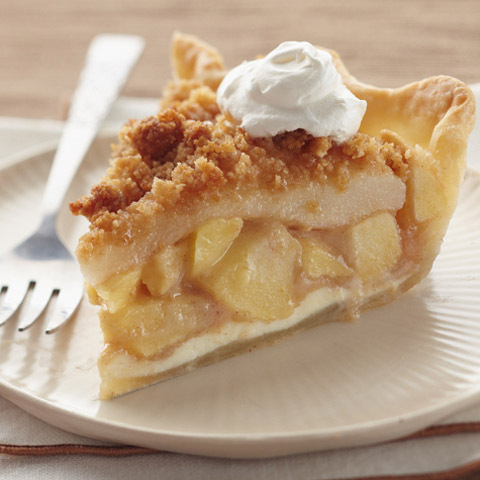 Reserve 1 cup crumb mixture; press remaining onto bottom and up side of 9-inch pie plate. 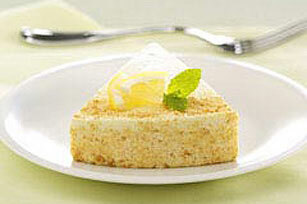 Special ExtraAfter topping each serving with a dollop of COOL WHIP, garnish with a dash of ground ginger. NoteRecipe can be made with either fresh or thawed frozen cranberries. 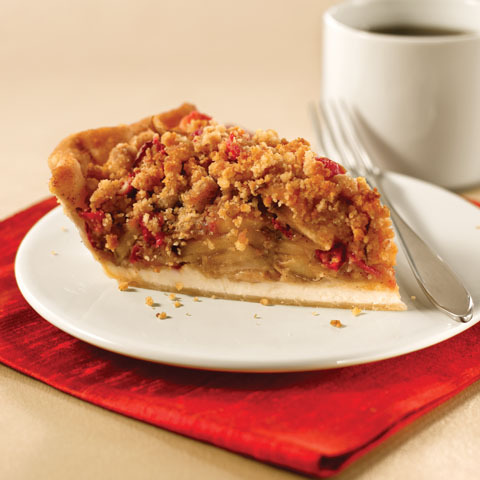 Cranberries and pears team up for a winning combination in this delicious seasonal pie. And since its made with better-for-you ingredients, it can help you eat right.